Specially designed, gel cushion provides excellent comfort and support for both back and bottom. 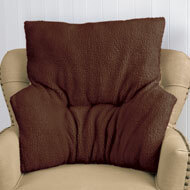 The extrathick foam cushion features a gelfilled core to provide comfortable support. Can be folded for extra cushioning or for storage. 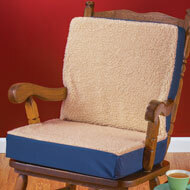 Plush fleecetopped cover with zipper can be removed to wash. Use with any type of chair. Polyester, foam and gel. Imported. 36"L x 16"W x 7"H.
Now you can sit comfortably all day long! 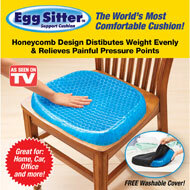 The Egg Sitter™ transforms even the most uncomfortable chair into a supportive, painrelieving seat. The secret is its honeycomb pattern which helps distribute weight evenly to relieve painful pressure points. This supportive design is made of ultraflexible silicone gel which stays cool to the touch and allows air to circulate. Comes with a machine washable cover. Great for home, office or car. Silicone. 15" x 17". 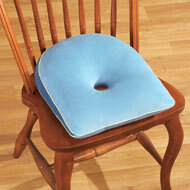 This cushion features a special wedge shape and donut hole that helps align your spine. Ideal for any place where you sit for long periods. Polyester and polyurethane.  17"L x 14"W x 5"H.
Keep your feet from sliding off the footrests with this comfortable foam cushion that supports your calves and feet. 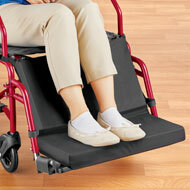 It attaches easily to any wheelchair with hook and loop straps. Spot clean. Polyurethane foam & woven polyester. 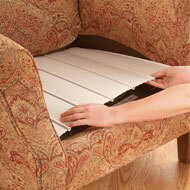 Measures 18"L x 8"W x 22"H.
Give your sagging furniture a lift with this handy furniture saver. 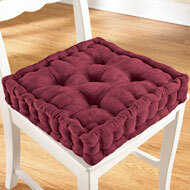 Simply place it under your seat cushion to enhance support, firmness and comfort. Set of 6 panels interlock for a custom fit. Multiple sets can be used to add support to loveseat, sofa or even a bed. Engineered for heavy use. Plastic. Each panel is 19" x 4". Simply place them under your sagging seat cushions to enhance support, firmness and comfort. Folds to fit different sizes. Wood and polypropylene. Black. Sizes available to fit a Chair (15 3/4" x 18"), Loveseat (15 1/2" x 35 1/2") or a Sofa (13 1/2" x 53 1/2").